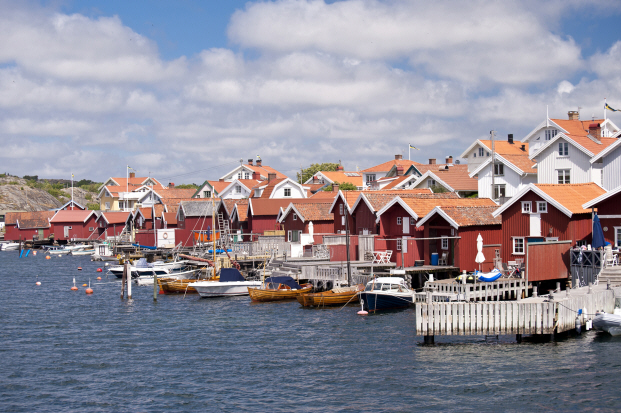 Bohuslän is a gorgeous coastal area on Sweden’s west coast which is lined by an archipelago of 8,000 islands stretching north from Gothenburg to the border with Norway. Find your favourite campsite in Bohuslän. Beautiful fishing villages are scattered across the area and they are ideal places to stop for a look around the surroundings, taste fresh seafood and take a dip in the sea. Other activities include a range of seafood safaris and the rock carvings in Tanumshede which are on the Unesco´s list of World Heritages. 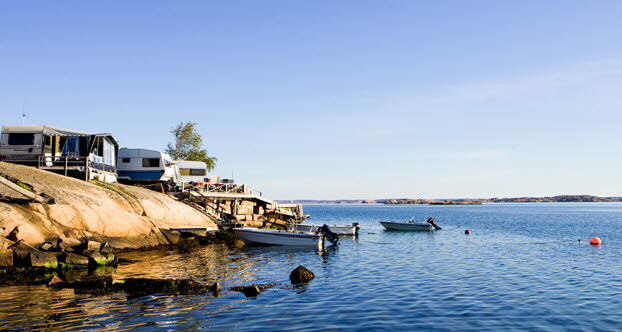 Search campsites in Bohuslän, you can stay in a cottage, tent, caravan or motorhome.